As the October 1, 2015 ICD-10 implementation deadline approaches, the countdown is on. Your healthcare organization may be closer to readiness than some. Just like a hurricane forecast where landfall is uncertain, it’s better to be aware of the storm than caught unprepared. In truth, ICD-10 is meant to help close the gap between how provider and patient experience care from the clinical perspective, and how finance and business analysts view the financial return possible from services delivery. Good revenue cycle management processes straddle both views and make the coming value-based care goals possible. What can help you mitigate the potential revenue dip that may appear at the nexus of coding specifics and payer claim responses under ICD-10? HIMSS has prepared a last minute ICD-10 readiness checklist that contains excellent suggestions for ways you can expose deficiencies in your billing office practices in advance of the storm. Seek to discover all reports from your HCIS that pull ICD codes. Check two things: not only that the crosswalk between ICD-9 and ICD-10 is accurate and relevant, but also that all applicable codes have been included in a report. In other words, if greater specificity may result in greater revenue, make it possible for those codes to be identified from the start of the claim process. Look ahead to reports identifying procedures scheduled prior to October 1 but to be performed after October 1, and therefore billed using ICD-10 codes. Your business analysts or a consultant may be able to automate this transition through custom reporting. As much as possible, build ICD-10 claims testing feedback from payers into all affected reports. If your organization has not directly run testing, or your major payer is no longer running test claims, check to see if they have published generic feedback or cautions for all customers. 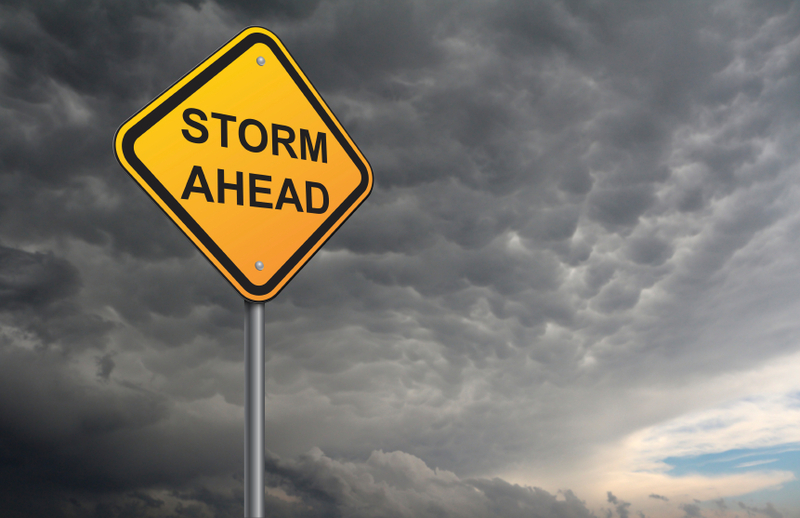 Though you may not be able to avoid all revenue impacts from the ICD-10 transition, preparation can help you weather the storm.